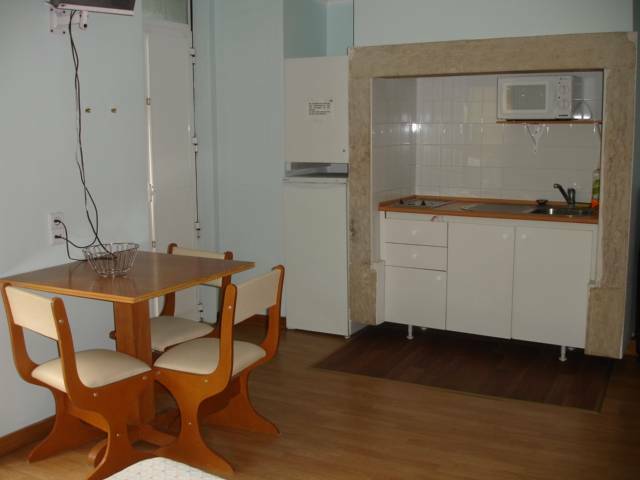 Residencia Roma is located in the heart of Lisbon city (LOW Lisbon), near Restauradores Square, Our street starts in Avenida da Liberdade and ends in Rua da Glória) and is parallel to the trolley-elevator (Elevator GLORY). Our building has 4 floors (without elevator) and it Offers 29 rooms and 12 apartments (with a capacity for 5 / 6 persons). All the rooms Have a private bathroom, TV, air-conditioning, a phone and safety box, and the apartments Also Have a kitchenette. Shower, Bathtub, Safety Deposit Box, TV, Telephone, Air-conditioning, Bathroom, Heating, Satellite TV. Apartments also have kichnet all equipped. City center (LOW Lisbon), near Restauradores Square, Our street starts in Avenida da Liberdade and ends in Rua da Glória) and is parallel to the trolley-elevator (Elevator GLORY).